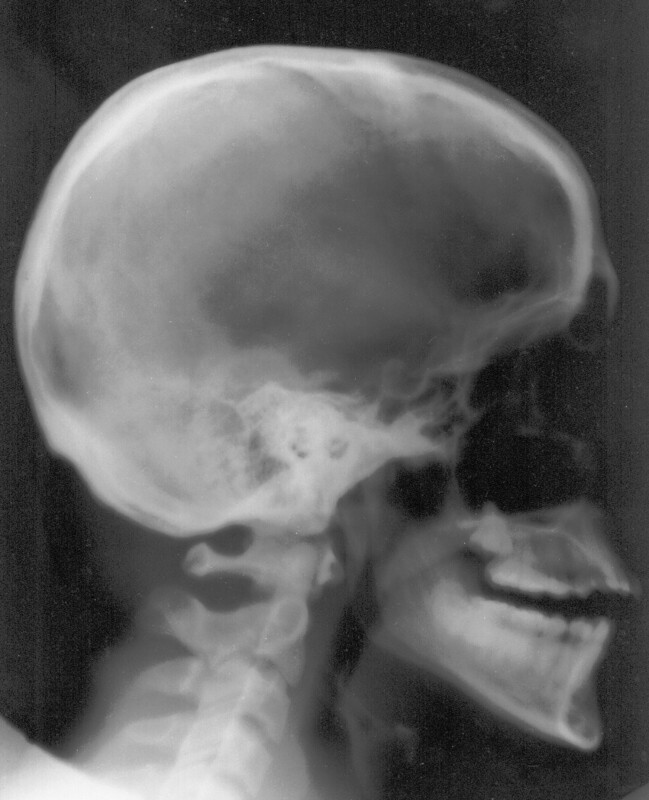 An X-Ray photo of my best friend's brother's skull! 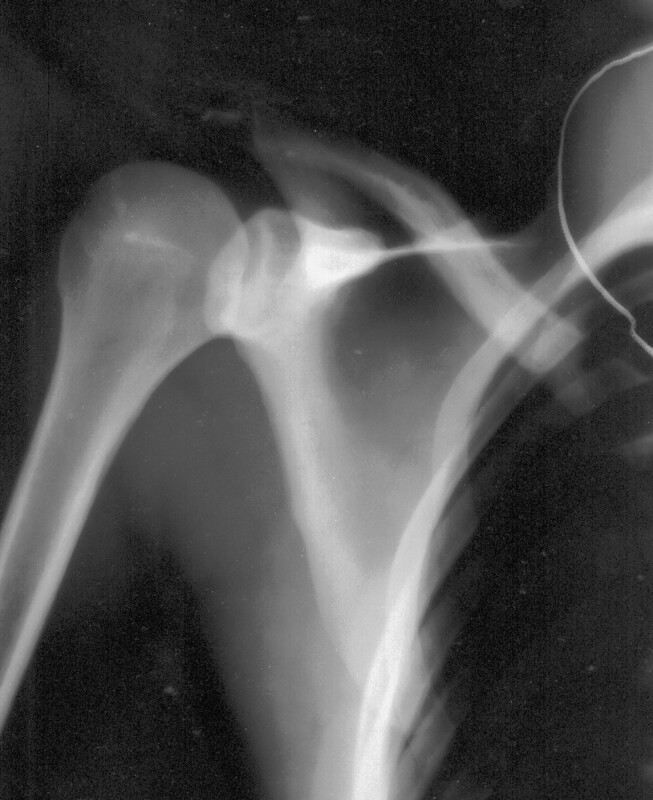 An X-Ray photo of my best friend's brother's shoulder! A panoramic X-Ray photo of my teeth, before I had two of them surgically removed ! There. About half a meg of really funky pics that you sure are glad you've seen before going down to push up the daisies. P.S. : Surprisingly, according to my Apache logs, those are actually seen quite often. However the reason is that they've been linked to in many places.